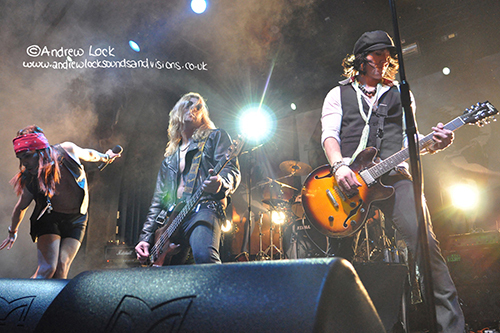 Top tribute band UK Guns N Roses bring the magic of those rock and roll bad boys along with many of their iconic numbers to the Leamington Assembly on Saturday 1st October. I remember well their knockout show at the venue back in 2010 which was also also my first look at another fantastic live band Voodoo Vegas, that nights support. You can find my 'get ready to rock' review of that amazing 2010 show on my links page.